The Engineering and Social Informatics research group (ESOTICS) in the Department of Computing and Informatics has recently obtained a research fund from the National Center for Responsible Gaming (NCRG) to support a project titled ‘Participatory Design of Interactive Persuasive Gambling Awareness: Enabling Gambler-Centered Innovation’ (GamInnovate). GamInnovate facilitates participatory design (PD) sessions with gamblers, using EROGamb software, with the aim of building templates and interactive multimedia messages for conscious and responsible gambling. 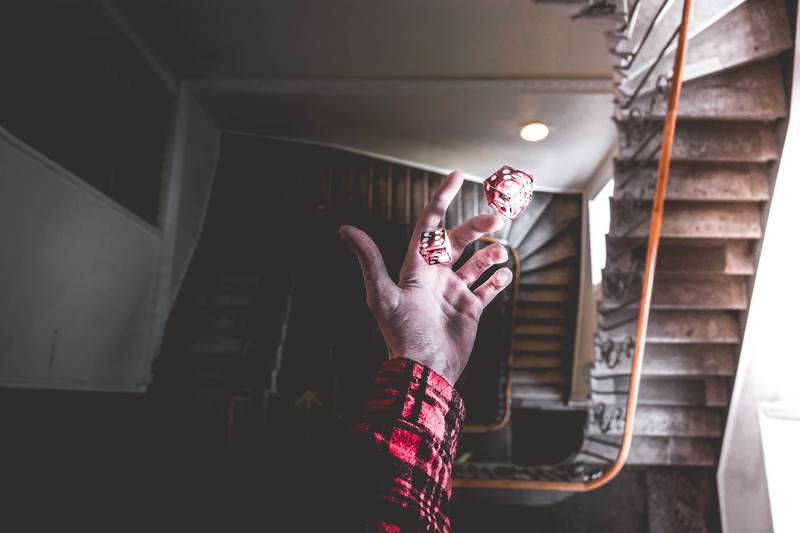 The project builds on the EROGamb project’s findings that indicated that gamblers see responsible gambling messages sent by their gambling sites as ‘superficial’, ‘trivializing’ and ‘oblivious to their personal and social context’. GamInnovate seeks to tackle the issue and develop design principles for interactive persuasive messages which can use gambling behaviour data to allow for a more controlled gambling experience. The team aim to create an open access repository of multimedia designs which they will create using informed research formulas and design principles. These designs will then be made available for reuse by the responsible gambling industry, software engineers and the research community. This repository will act as a vehicle for cooperation between UK and USA responsible gambling communities, creating a broader impact and outreach. EROGamb’s BU investigation team includes Professor Raian Ali (project lead, Social Informatics), Dr Emily Arden-Close (Health Psychology), Dr Elvira Bolat (Corporate Social Responsibility) and Professor Keith Phalp (Software Engineering). The project will be conducted in close collaboration with NCRG and a range of charities and responsible gambling offices in the UK and Europe. GamInnovate is part of our Digital Addiction initiative meant to enable a healthier and well-informed usage of technology.